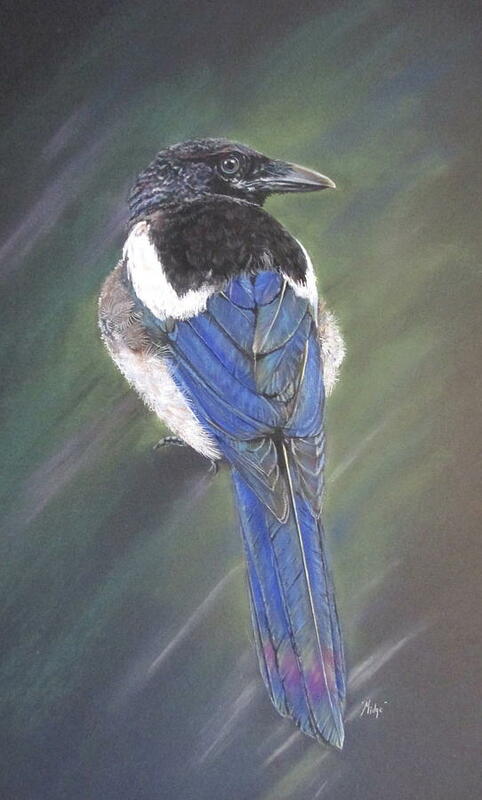 Maggie is a pastel by Turea Grice which was uploaded on January 20th, 2013. 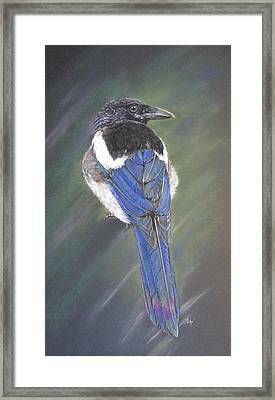 Magpie done with soft pastel and pastel pencil on pastel paper. 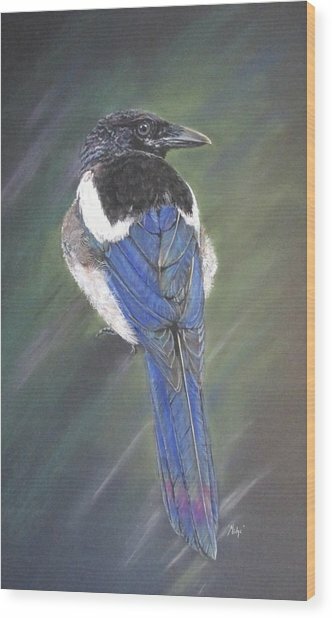 The feathers look so real....just beautiful!